Food, Helsinki and all things tasty! Don’t be fooled by the phrase ‘midsummer’. 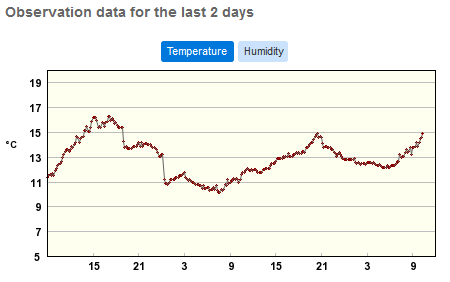 Yesterday it was overcast in Helsinki, followed by plenty of wind and rain. Proper rain, not warm summer rain! Late in the day the sun put in a brief appearance, pushing through a late afternoon fog, before evening showers set in. The maximum recorded in the city centre was 15 degrees Centigrade (~ 59 degrees Fahrenheit), and I’m quite sure that it was less in my suburb. Temperatures generally range from a chilly 9 degrees Centigrade (~ 48 degrees Fahrenheit) to a toasty 34 degrees Centigrade (~ 93 degrees Fahrenheit). These are the extremes. Generally summer temperatures are in the range of 19 – 23 degrees Centigrade (~ 66 – 73 degrees Fahrenheit). For detailed tables of highs, lows and averages have a look here and here. Finns embrace the summer weather and as soon as the days start warming every warm rock and sunny beach fills quickly. It’s a toss-up between a sunhat and raincoat as to which is the most useful item of clothing in summer! Layering is your best bet to cope with a Helsinki summer day. 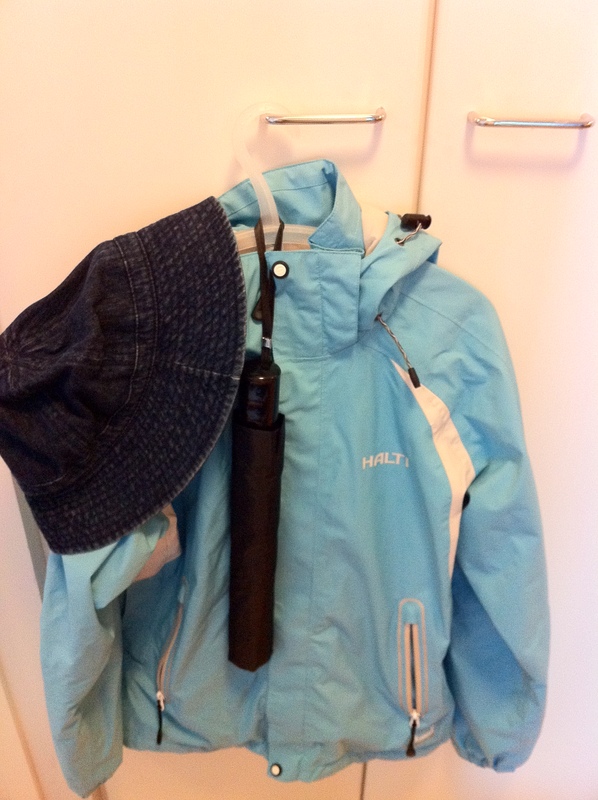 Be prepared for Helsinki summer weather! No matter what the weather is, good or bad, we’ll be sure to have a great summer! From Hobart to Helsinki :) This transplanted Taswegian is (among other things) an entrepreneur, a food guide, a wife & mother, the walker of dogs, perpetual student of the Finnish language and occasional blogger! Fork In Hand – Finnish Food Adventures!